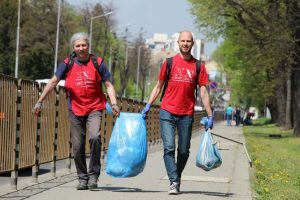 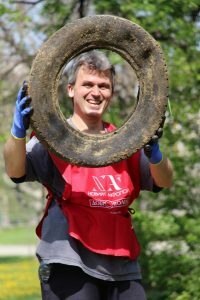 For the eighth time the volunteers of New Acropolis organized the event called “ECO Sofia”, which consists of the clean-up of the Borisova Gradina, in the center of the city. 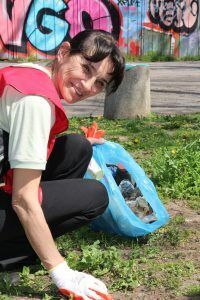 The initiative was carried out again in cooperation with the Municipality of Sofia, region of Sredets. 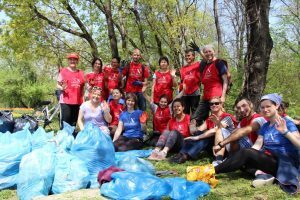 This time, more than 50 bags of garbage were collected in just a few hours!